Everyone drinks beverages. (That's a fact. You can look it up.) A personalized water bottle or stainless steel tumbler is the perfect gift that literally everyone can use! 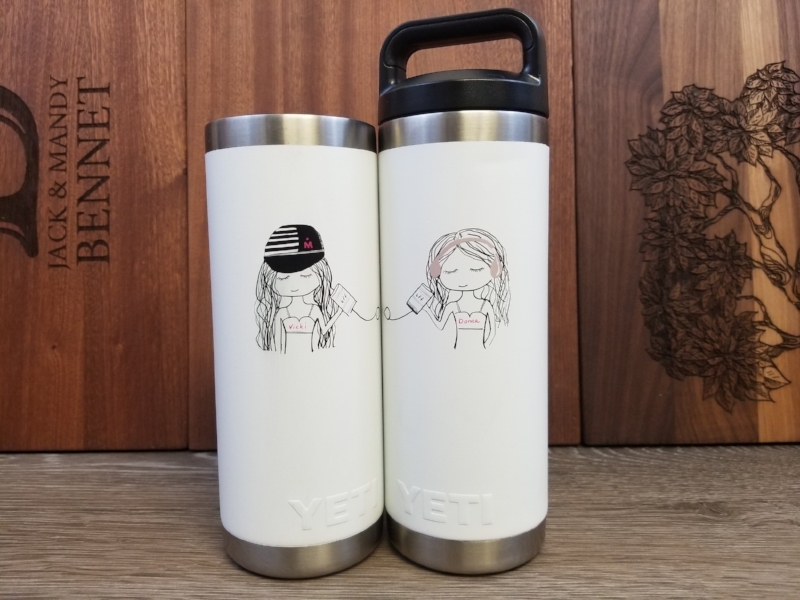 Get your own design, or inside joke, that's special to your friendship engraved or direct printed on any water bottle or cup you can imagine! Everyone eats! (We're two for two on facts today. Go us.) Over the last several years, cooking has made a resurgence in popularity as more and more people opt for staying in over going out. 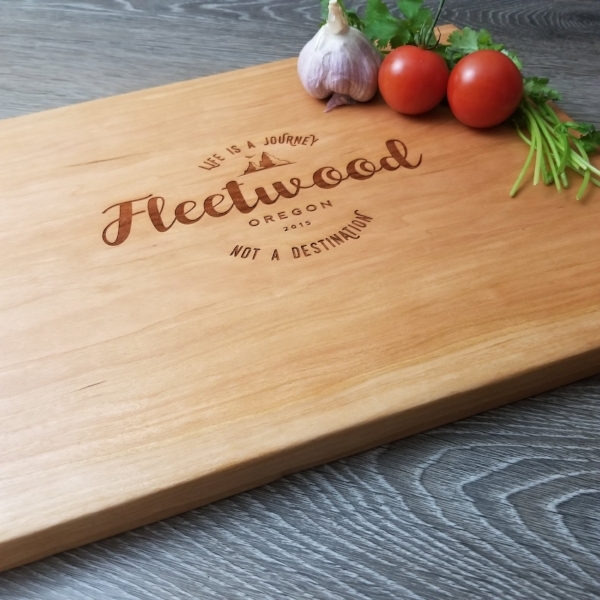 A personalized cutting board is a gift that lets you continue to build happy memories every time you cook together. Good friends. Good wine. Good conversation. It's a recipe for an evening of laughter and memories. 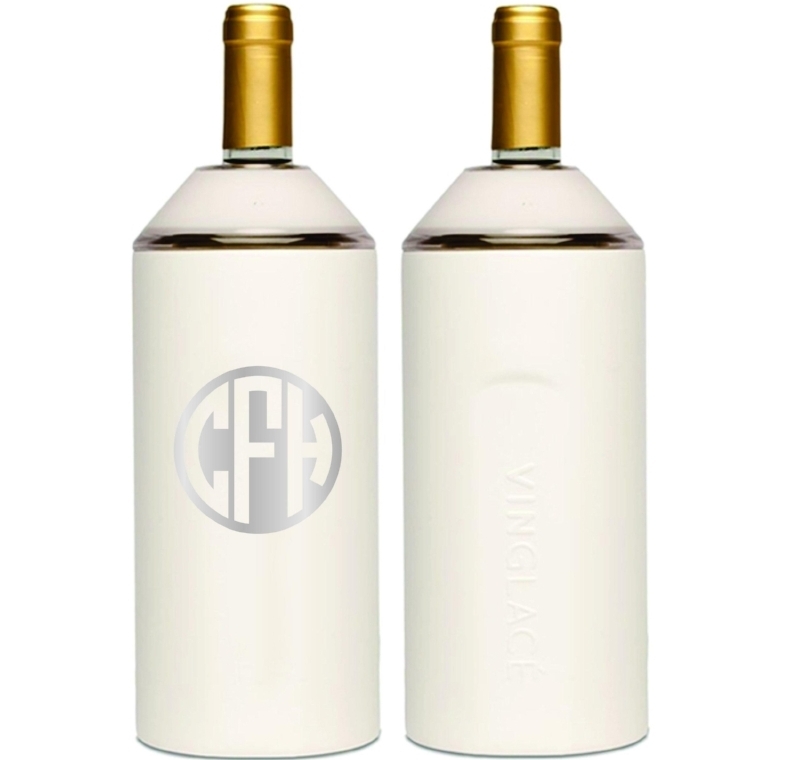 Elevate it even further with a personalized Vinglacé Wine Chiller. It keeps your beverage the perfect temperature all day (or night) long. Monogram them with your friend's initials to take it up another notch! Finding the perfect gift can be hard (not to mention stressful). But it doesn't have to be. Just remember these 4 facts: "Everyone drinks. Everyone eats. Most people like wine. And everyone likes personalized things." At the end of the day, what's most important is the people in your life. So be sure to tell them you love them. Everything else on top of that is just icing on the cake.